OneShot is a surreal top down Puzzle/Adventure game with unique gameplay capabilities. You are to guide a child through a mysterious world on a mission to restore its long-dead sun. The world knows you exist. A surreal puzzle adventure game with unique mechanics / capabilities. You are to guide a child through a mysterious world on a mission to restore its long-dead sun. ...Of course, things are never that simple. The world knows you exist. Saving the world may be impossible. You only have one shot. Gameplay mechanics that go beyond the game window. A haunting original soundtrack and artwork designed to match. A unique relationship between a game and its player. A lingering feeling that you're not getting the full story unless you know where to look. 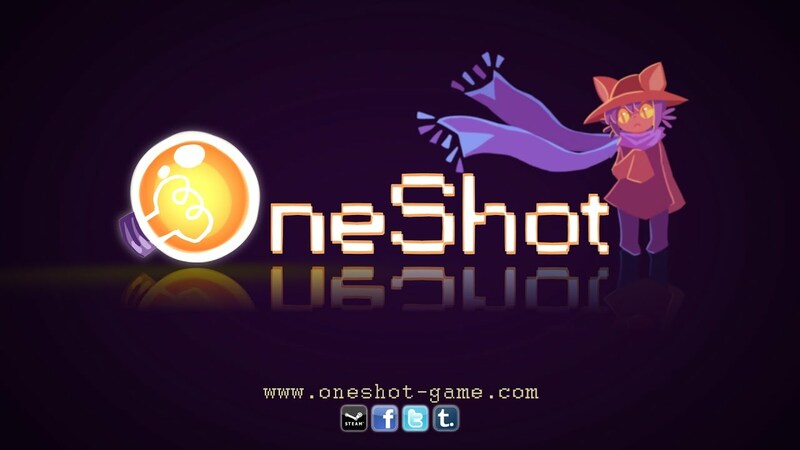 Although OneShot is not a horror game in the traditional sense, parts the game may induce some paranoia. Please proceed with caution. Do not worry, it is safe to do so. It only saves your progress.